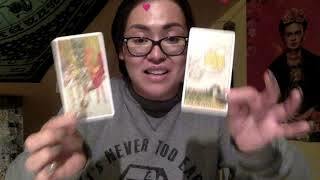 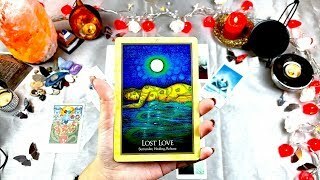 Taurus| March 2019| They made a mistake and want you back! 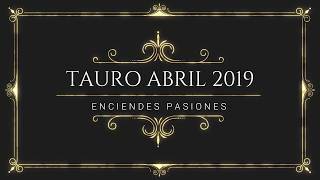 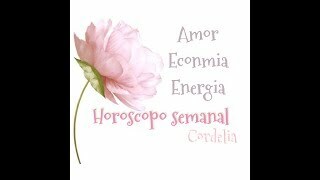 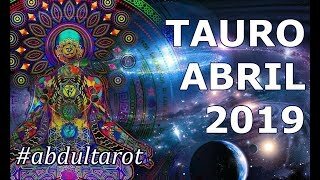 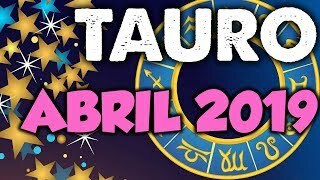 Tauro ♉ Abril 2019 ❤️💍🙏 Tremenda Lectura 😉 Libertad Total! 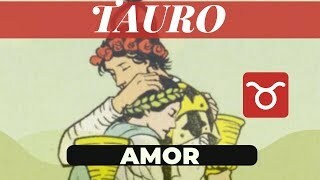 TAURO EL AMOR LLEGA A TU VIDA, LECTURA EN AGUA. 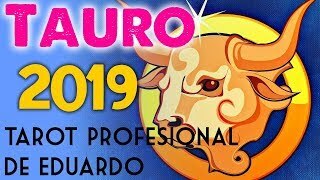 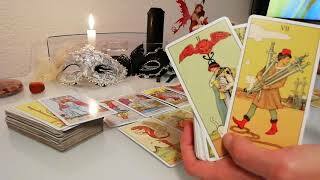 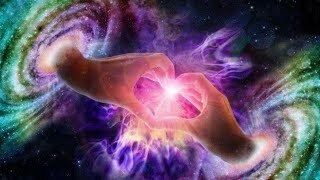 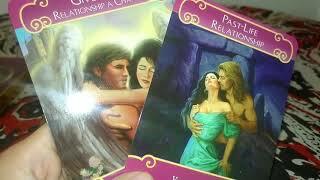 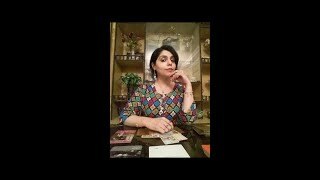 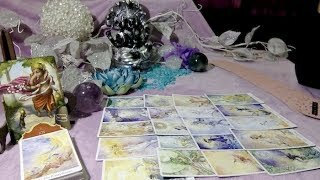 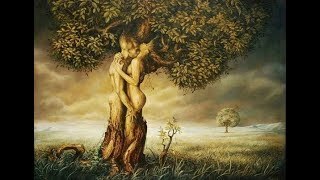 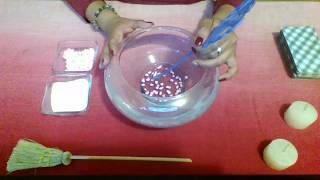 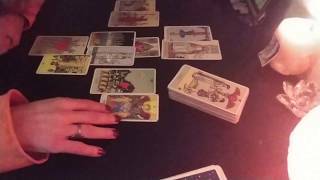 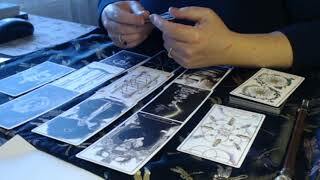 Taurus March 2019 (1-15) - AN EVENT will SPARK something NEW IN YOU !